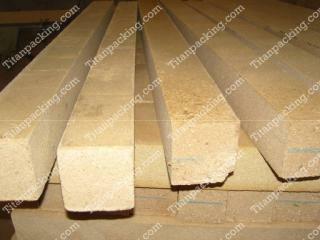 Chipboard Strip:1240mm*90mm*90mm,1240mm*80mm*80mm and according to customers' requirement. Chipboard Pedestal Pallet: 90mm*90mm*90mm, 80mm*80mm*80mm, 100mm*100mm*100mm and according to customers' requirement. The type and the thickness of the chipboard can be changed as per customers' requirements. Various sizes available according to customers' requests. Long lifetime and easily to use.